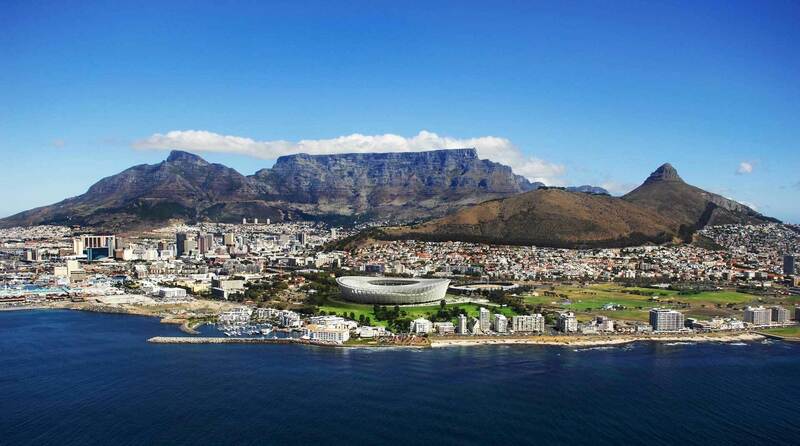 Discover the top things to do in Cape Town on your tailor-made private tour of South Africa. Our destination experts have traveled high and low to curate the best experiences in Cape Town for you! Discover cosmopolitan Cape Town and the scenic Table Mountain at your own pace with your personal vehicle and guide. Highlights of the tour include the Castle of Good Hope, Green Market Square, Company Gardens and of course – weather permitting – a visit to the top of the lofty Table Mountain which offers breathtaking views of Cape Town and the surrounding coastline. Start with a tour of District Six and see the oldest mosque in South Africa. Visit Langa, the oldest formal black township in Cape Town, and see the local market, an art and crafts center, and meet a traditional healer. 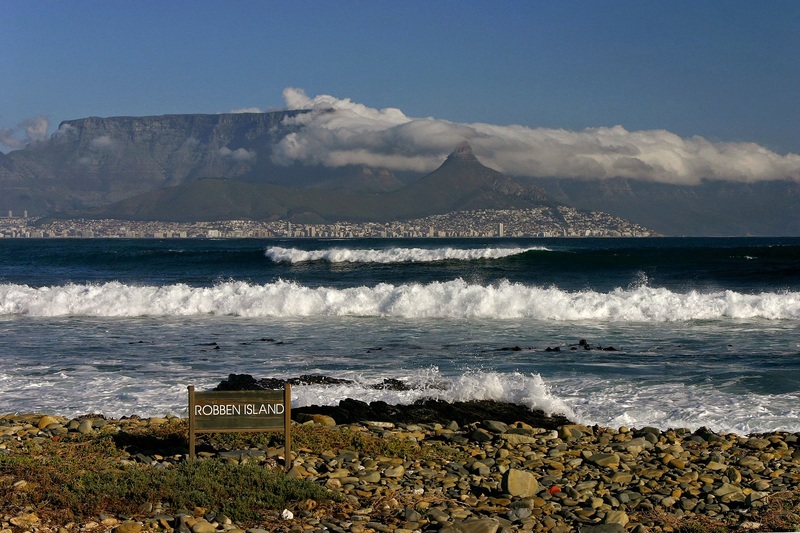 If the weather permits, board the Robben Island ferry and enjoy spectacular views of Cape Town and the Table Mountain as you sail across the bay to this island which is so full of history. Once you reach the island you will be given a guided tour and see the prison cell that held Nelson Mandela captive for so many years. 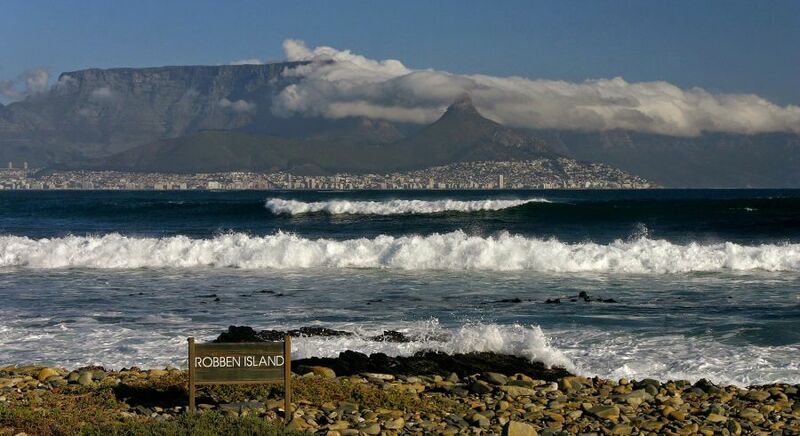 Robben Island, where Nelson Mandela was imprisoned. Discover the breathtaking beauty of the Cape Peninsula and Cape of Good Hope with your own vehicle and guide which gives you flexibility to explore at your own pace. 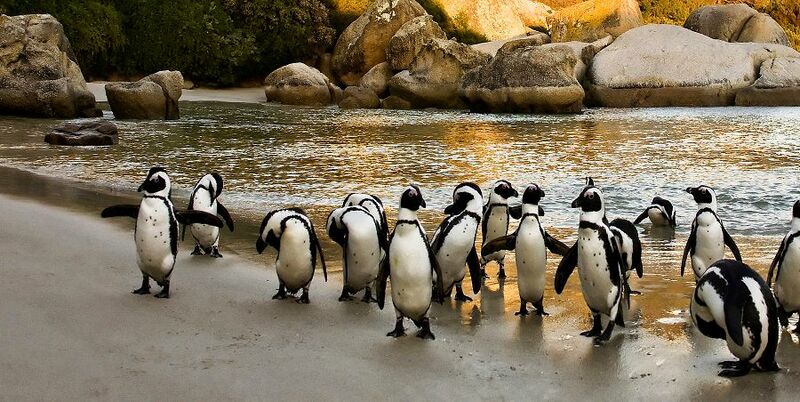 Highlights of the tour include Boulder’s Beach where you can observe penguins, the stunningly beautiful Cape Point Nature Reserve, Hout Bay Harbor and the enchanting Kirstenbosch Botanical Gardens. Cradled between Stellenbosch Mountains and Jonkershoek River Valley, lies the small town of Stellenbosch, where you will discover some of the world’s best wines! Head out early for an unmatched combination of scenery, serenity and splendid wine experience at centuries old wine estates. Take walks through lush vineyards and witness the magical transformation of the humble grapes into barrels of delicious wines. A guided tour across the mountains and vineyards will take you to the Franschhoek and Paarl, famous for their wine products. Between the months of July and November, take an adventurous tour along Clarens Drive for breathtaking views of False Bay. 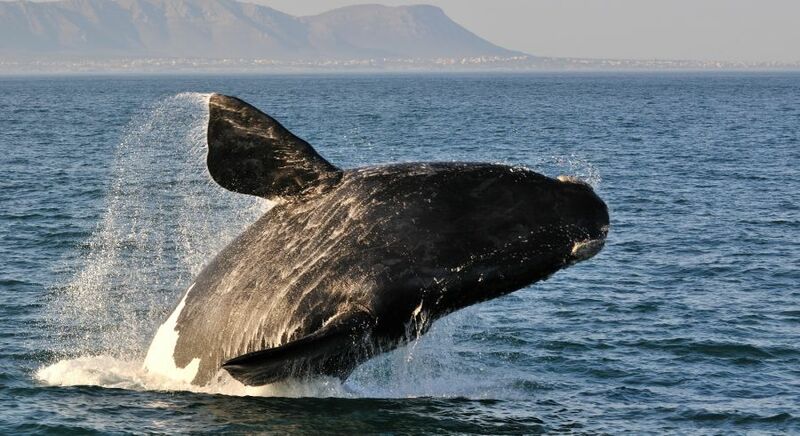 In Hermanus Town, explore the cliffs of Walker Bay for whales. 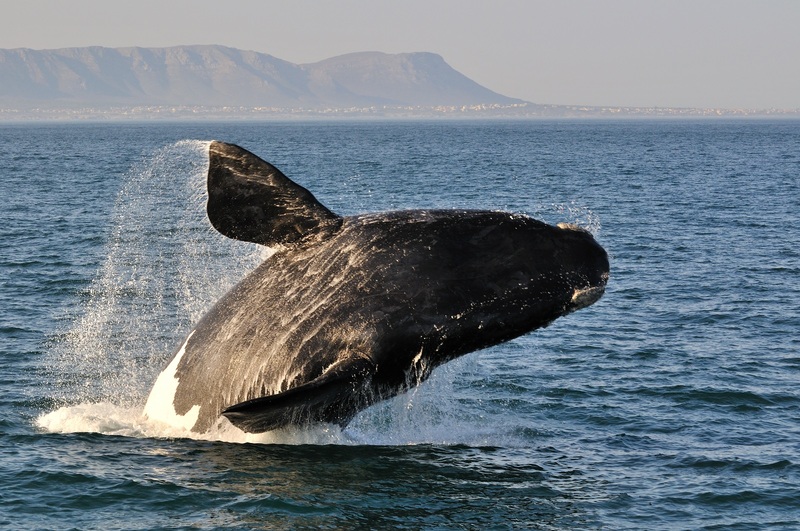 Based on the weather, you will have a rare opportunity to join a whale sighting and watching boat safari. You could also visit the Bouchard Finlayson Wine Estate at Hemel en Aarde Valley (Heaven and Earth), and enjoy tasting some of their delicious wines. The return trip takes you through Sir Lowry’s Mountain Pass, through spectacular views of pristine sandy white beaches stretching along the False Bay coastline. With it’s unmistakable cosmopolitan vibe, unique sights and natural beauty, Cape Town is for the elite adventurer. 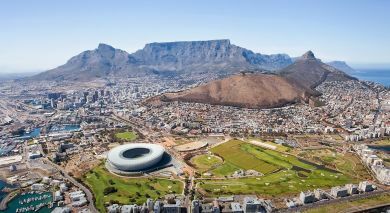 Our destination experts are happy to provide further insights on the top things to do in Cape Town and tailor your trip so that you don’t miss out on the highlights. 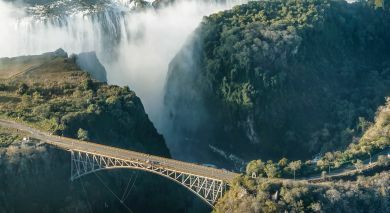 Contact us for your obligation-free private tour itinerary.